Prince William has been scoffing greasy £5 fry-ups in between his shifts as an East Anglian Air Ambulance pilot. The 34-year-old royal’s wife Catherine has been trying to kick his naughty eating habits by placing him on a strict regime, but it seems her health kick isn’t working for him as he was spotted chomping down on sausage, bacon and eggs behind her back in Cambridge Airport’s staff canteen. 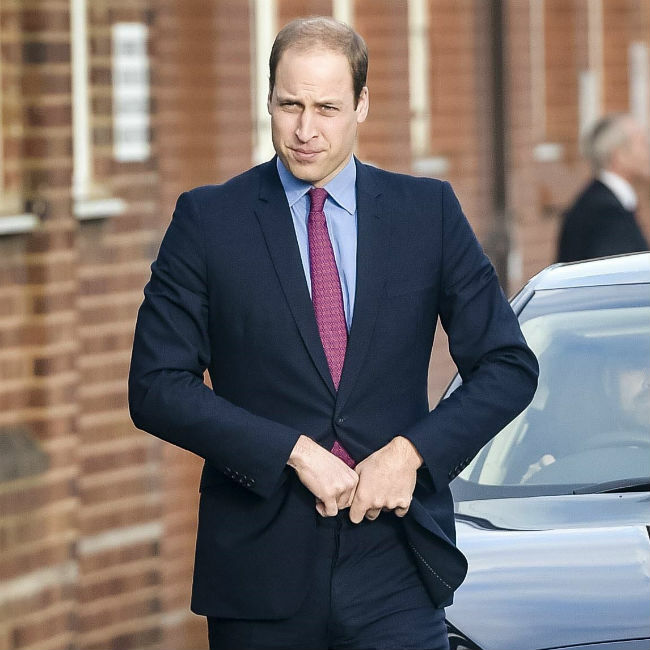 It seems William takes after his father Prince Charles when it comes to his love of food as the 67-year-old royal – the son of Queen Elizabeth and Prince Philip – stashes any of his leftover grub inside tupperware containers. Meanwhile, Catherine’s determination to help William shed the weight comes ahead of their eight-day trip to Canada. The couple – who got married in 2011 – are taking their children George, three, and Charlotte, 16 months, across the pond with them as they carry out 30 royal engagements.